AEP Texas, the large electrical company, will take over Oncor Electric Delivery’s territory in Hidalgo County, making AEP the dominant electricity distributor in the area. This request “entails the sale and purchase of distribution assets from Oncor to AEP Texas in and around the cities of McAllen and Mission to Hidalgo County, including the Sharyland Plantation community,” read a joint statement from AEP Texas and Oncor. The sale follows Oncor’s 2017 purchase of Sharyland Utilities LP’s retail distribution area of about 54,000 customers south of McAllen and Mission. Sharyland Utilities acquired a set of Oncor’s transmission lines in West and Central Texas in the deal, according to the company’s website. 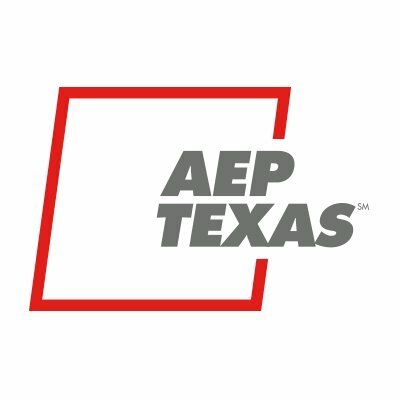 This week’s announcement underscores the upgrades AEP Texas and its subsidiaries have made to its South Texas operation in recent years, including a long transmission line that was constructed to supply power to the Rio Grande Valley. AEP Texas, which serves nearly a million electricity consumers in the deregulated Texas marketplace, appears to continue on its growth in the region.